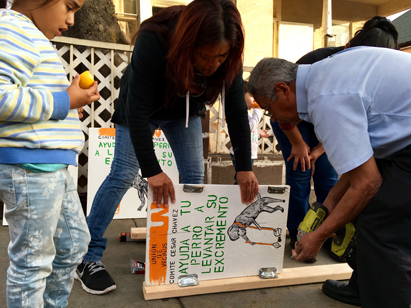 Union de Vecinos is an organization of neighborhood committees where low income working families, seniors, and youth come together to SEE the conditions of their neighborhoods, REFLECT on the root causes of these conditions, and ACT to bring about real concrete change. 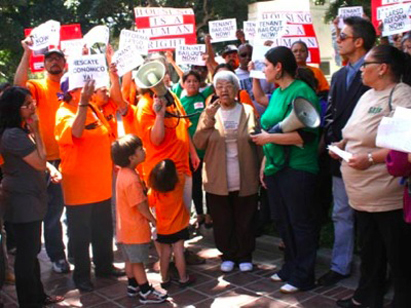 Union de Vecinos started in 1996 fighting against the demolition of the Pico Aliso public housing projects. 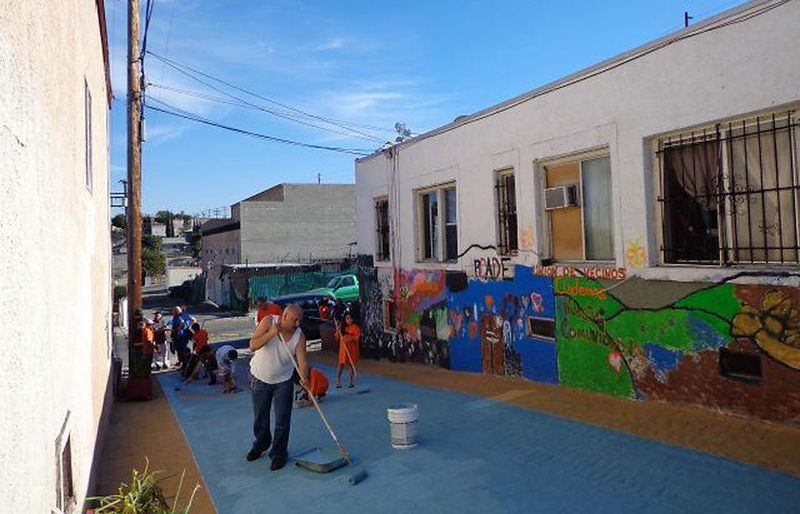 Years later we have grown to a Network of Neighborhood Committees promoting economic and environmental justice, civic engagement, preservation of housing, and building healthy and stable community neighborhoods. We do this through community organizing, popular education and direct action. In our model, solution to a problem are developed by those most affected - community - this is what drives us and is at the heart of our work.